A special thanks to our helpers who raised over ?200 in a latest fund raising effort. 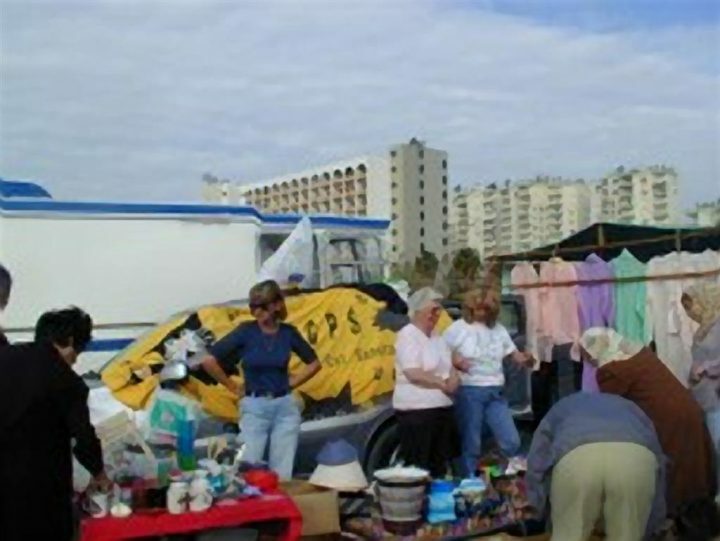 A car boot was organised on behalf of the MCPS. Shirley, Gill, Patsy & Karen collected items for sale. They then set up a stall & raised over ?200 pounds for the MCPS. 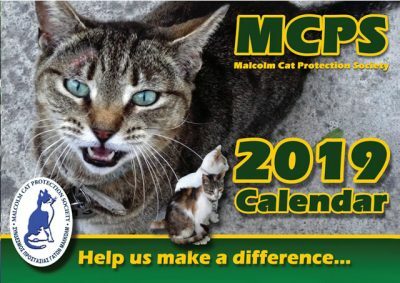 Funds are always needed to help our cats at the MCPS. If you have any unwanted items in good condition, bric a brac etc. the MCPS is always greatful for these items. It is also possible to donate in the UK! 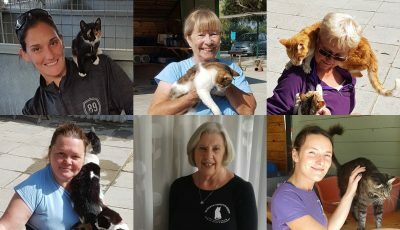 If you wish to donate some items, please contact catsanctuary@hotmail.com for further information. Alternatively you can deliver your items to the Sanctuary direct. The best time to do this is from 2.30 & 5.00 in the afternoon.